Collections >> The Church in the Southern Black Community >> Document Menu >> 223 - BISHOP R. S. WILLIAMS, D.D. 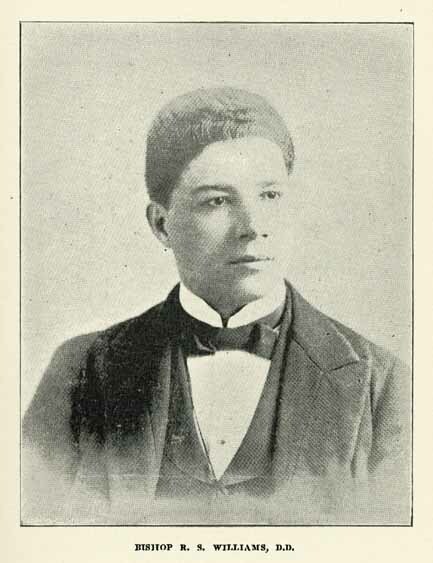 BISHOP R. S. WILLIAMS, D.D. Williams, Robert S., b. 1858.